You can change the version of Java used in Java EE project by changing the value of the Java facet. Step to changing Java Compiler version. 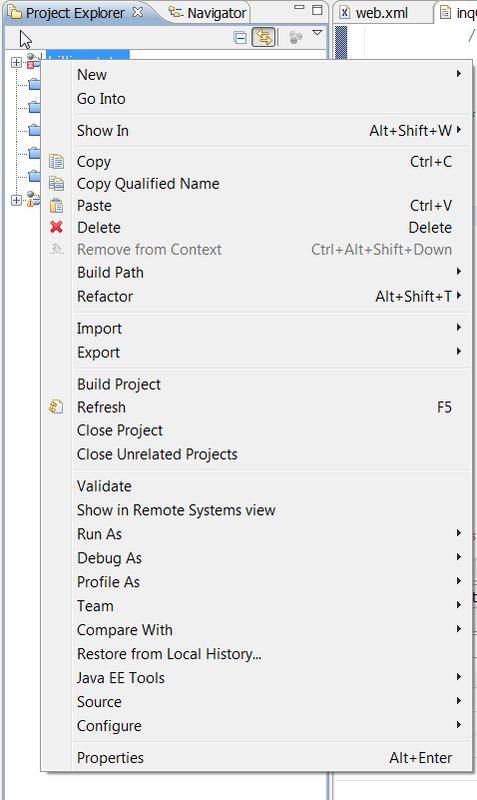 In the Project Explorer view of Java EE perspective, right-click the project and select Properties. 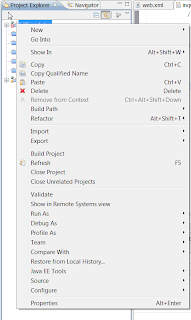 Select the Project Facets page in the Properties window. 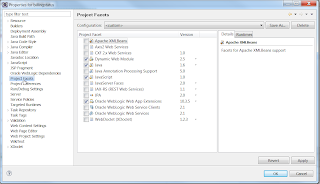 This page lists the facets in the project and their verions. 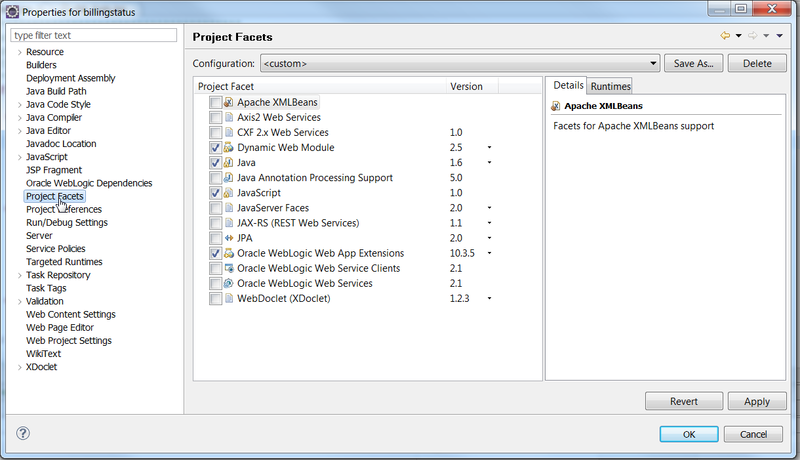 Double click the version number next to the Java facets to select a different level of Java compiler. Click Finish to close the Modify Faceted Project window and then click OK.